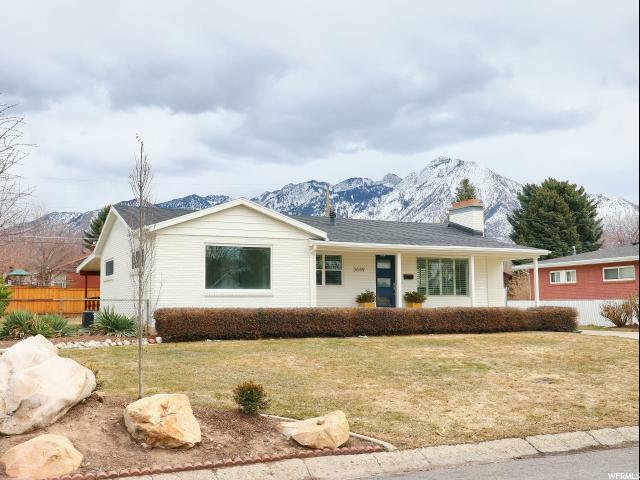 All KELLER HEIGHTS homes currently listed for sale in Salt Lake City as of 04/18/2019 are shown below. You can change the search criteria at any time by pressing the 'Change Search' button below. "Stunning home in highly coveted East Millcreek neighborhood. This home has been tastefully remodeled inside and out with a brand new kitchen, refinished original hardwood floors, new electrical systems, new windows, plantation shutters and brand-new roof! The beautiful covered patio with views of Mt Olympus is an entertainer's dream. This home is loaded with storage inside and out including cold storage inside and a spacious workshop connected the oversized 2-car garage. Large fully fenced back yard! Square footage figures are provided as a courtesy estimate only. Buyer is advised to obtain an independent measurement."